All cards are based on printing with standard 4 colour process (CMYK) with a single name, for multiple names please select the number of names required from the 'number required' field. For spot colour cards please visit our bespoke Quotation page. Single sided cards = Single sided laminate. Double sided cards = Double sided laminate. For any other options please contact us or send a bespoke quote request. 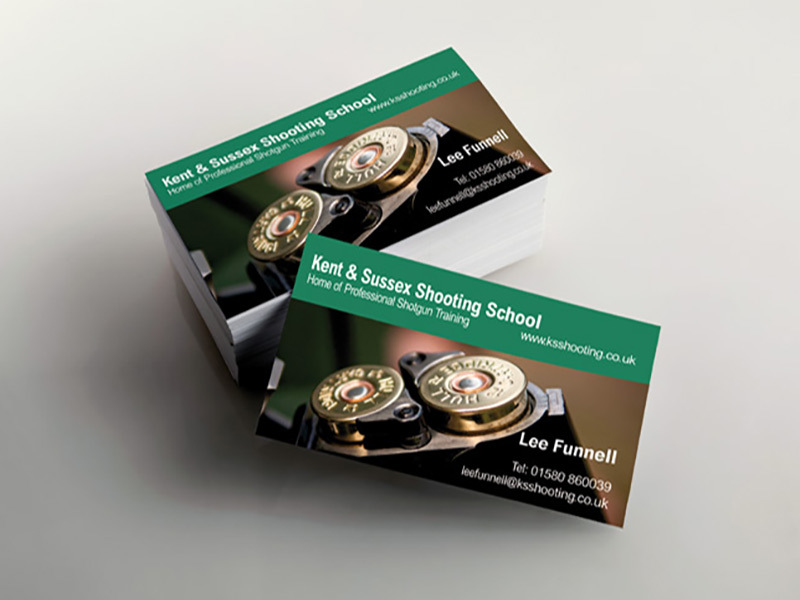 Business cards may be small but as the first thing you use to introduce yourself and your company to potential new clients they are very important. First of all if you don't have a design and you can pay the extra let us design a bespoke business card for you, we don't use templates so each business card will be unique to you and your company, we aim to give all customers the quality business card they deserve without charging a high premium or sending out cheap rubbish.